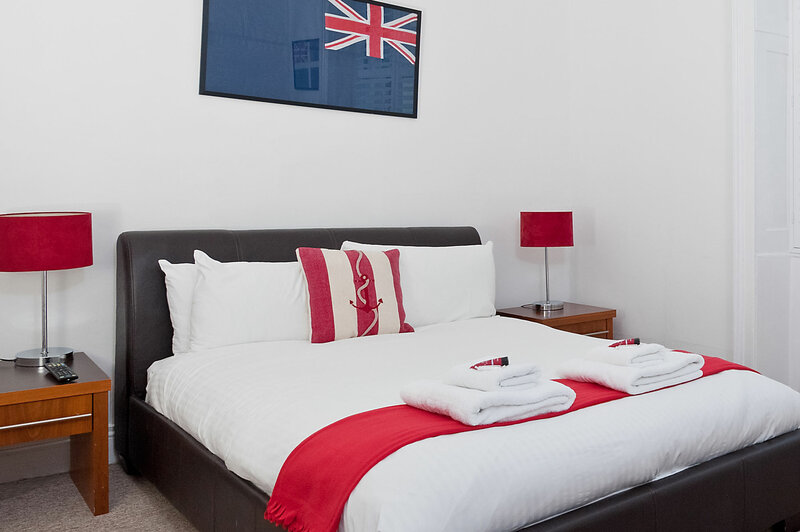 Hamptons Brighton guest house has a range of accommodation to suit different needs and budgets. 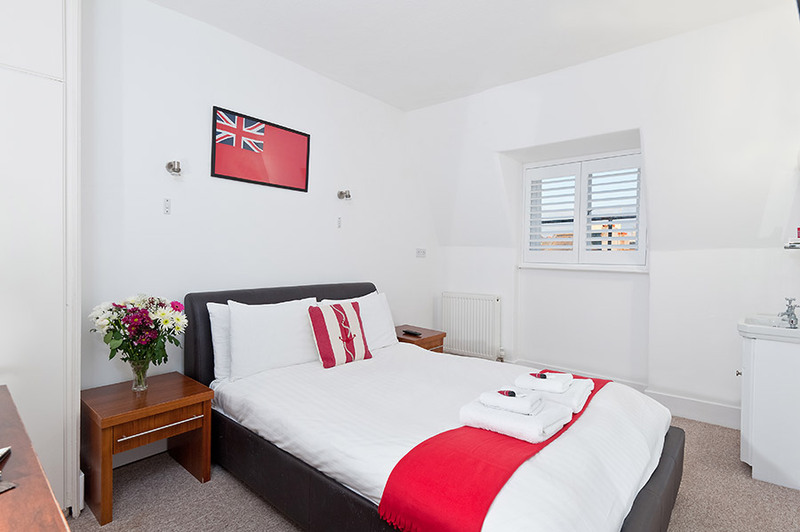 Prices start from only £30 per person per night. 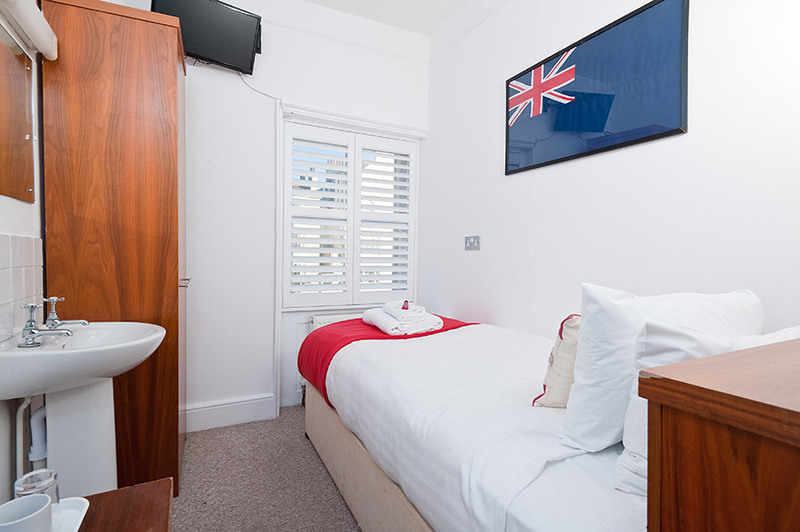 All our rooms have multi channel, free-view, flat screen TV’s, free WiFi and tea/coffee making facilities and some have fantastic sea views across the square and beyond. All rooms are non-smoking. 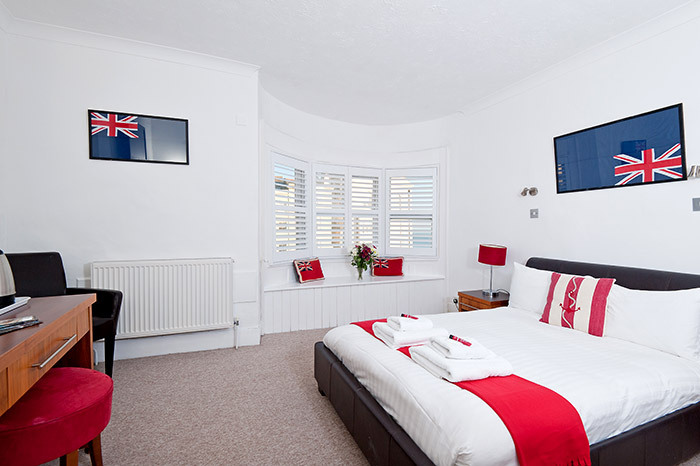 We have a newly refurbished fully en-suite Family room with a sea view that can sleep up to four adults in a Double, Single and Trundle bed. 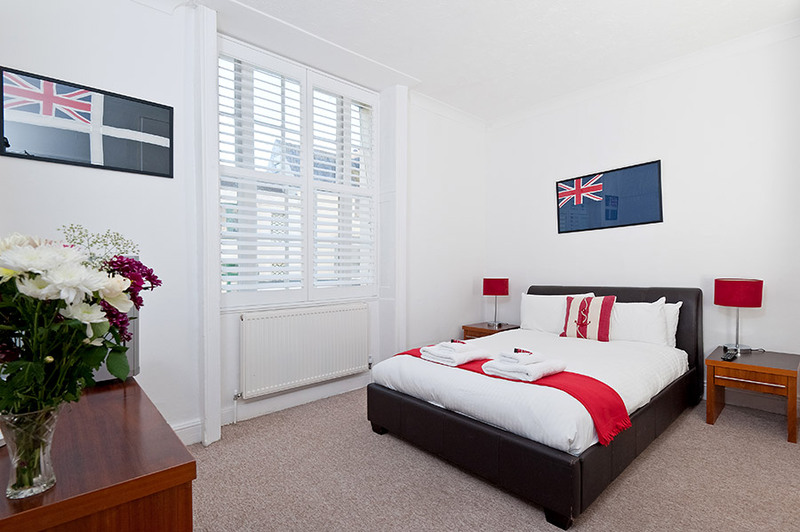 Rooms available from £60 per night. 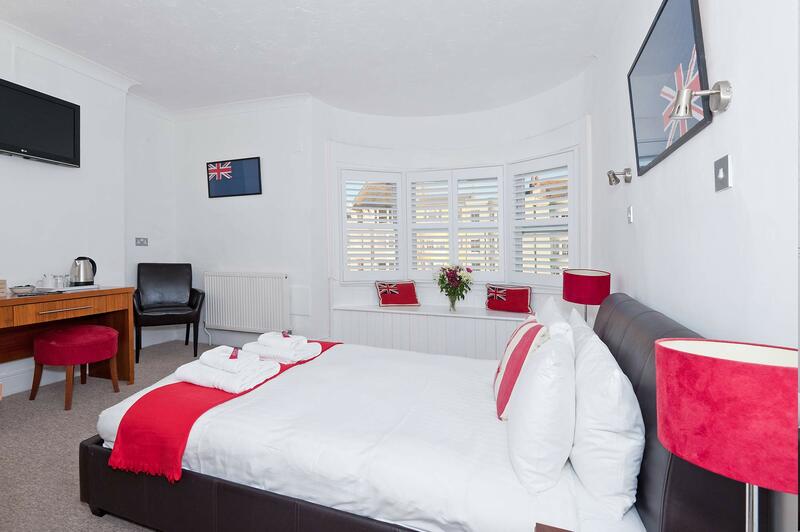 We have a variety of Double rooms, some larger with en-suite bathrooms and sea views, others smaller with shared bathrooms. 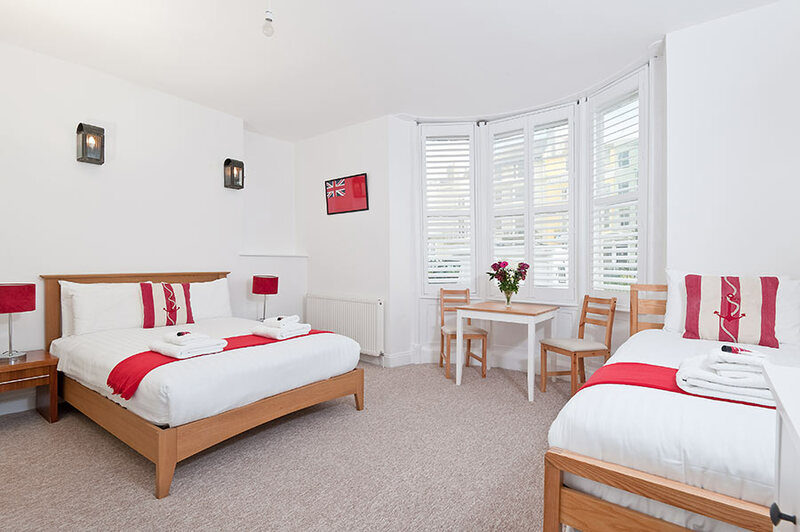 There are three room types within this category: larger en-suite Double rooms with a sea view, en-suite Double rooms and smaller Doubles with a shared bathroom. 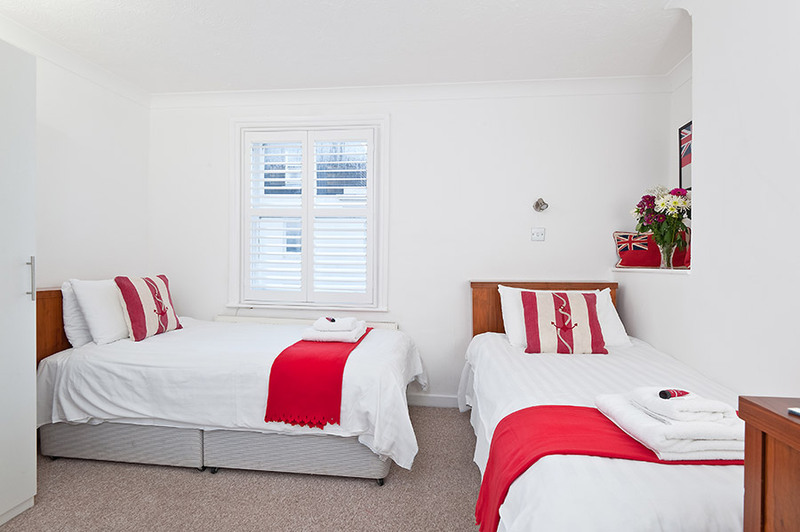 Rooms available from £40 per night. 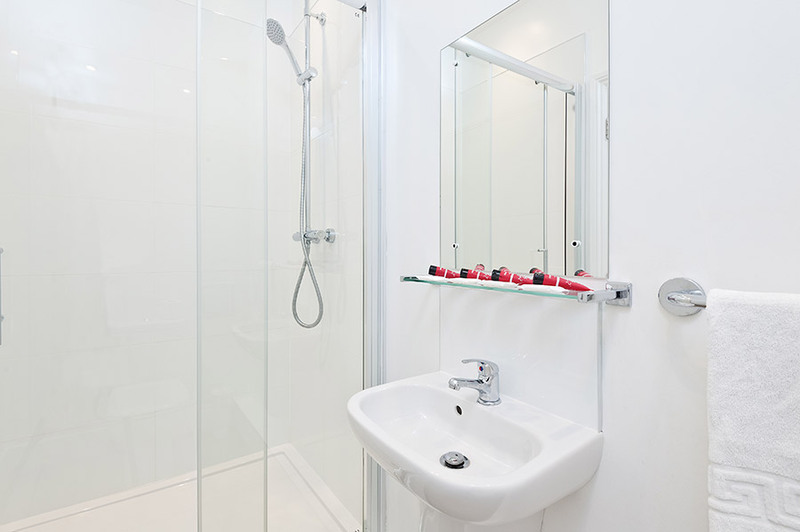 We have some great Single rooms, some en-suite and some with a shared bathroom. 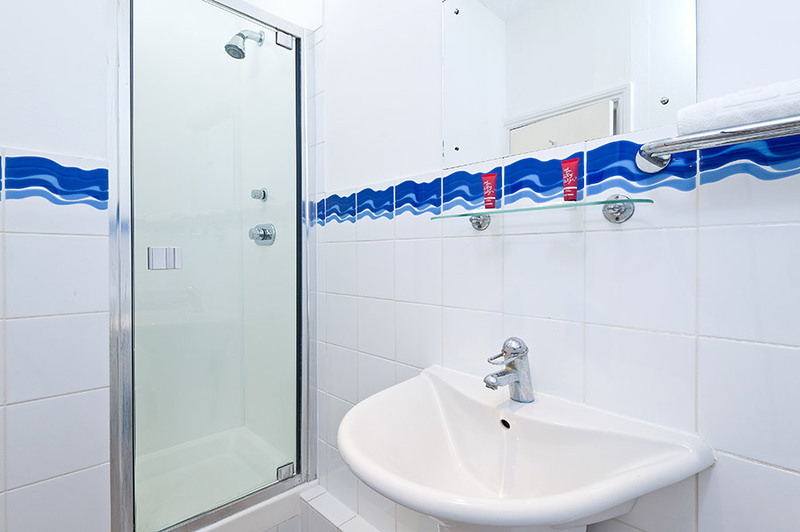 There are two room types within this category: Single rooms with en-suite bathroom and Single rooms with a shared bathroom. 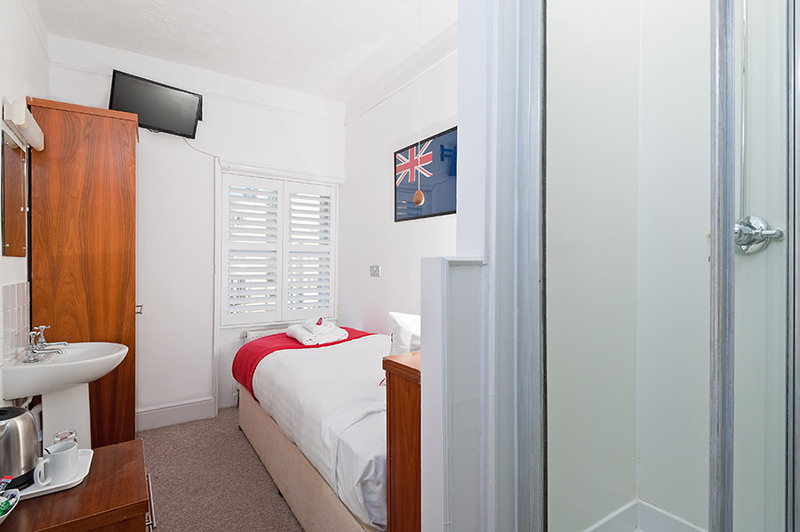 Rooms available from £30 per night. 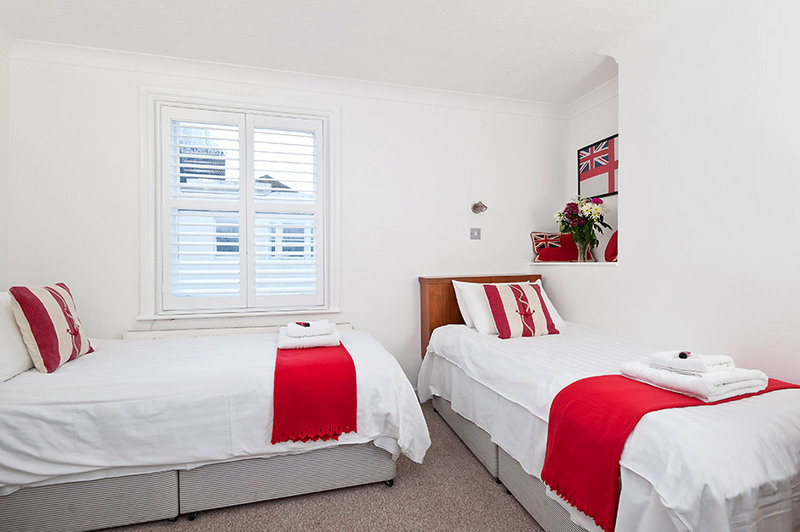 Hamptons also has a lovely Twin room with a fully en-suite bathroom. 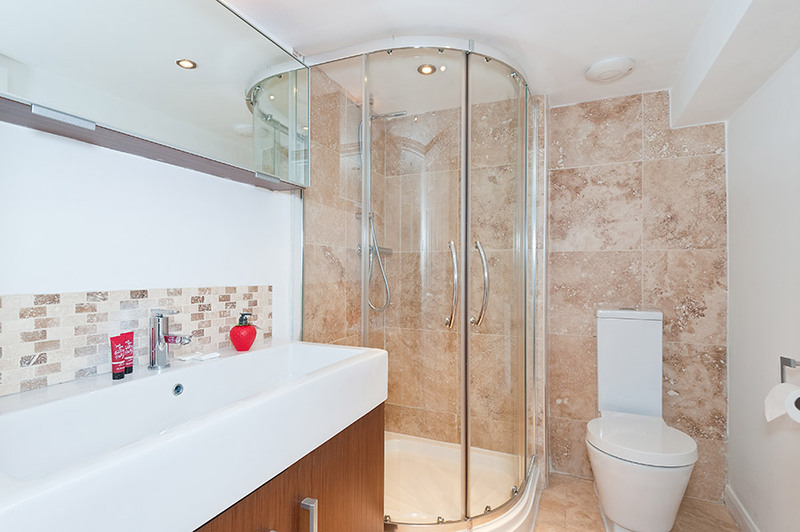 Perfect for contractors or friends.